STEP 2 : Then configure the redirect url. Site url is not mandatory. so you can leave that. 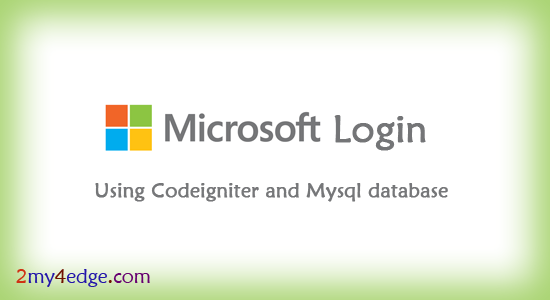 STEP 3 : After succesfully created Microsoft app, configure your codeigniter files. STEP 4 : Config all important files like autoload, config, and database files. STEP 5 : Add Microsoft.php file into application -> config folder. STEP 6 : Change app id, secret key id and redirect url in microsoft.php file. STEP 7 : Add Microsoft library files into application -> libraries folder. PROFILE.PHP has to view the user data in that page. LOGIN.PHP / WELCOME_MESSAGE.PHP file is to give login url link. 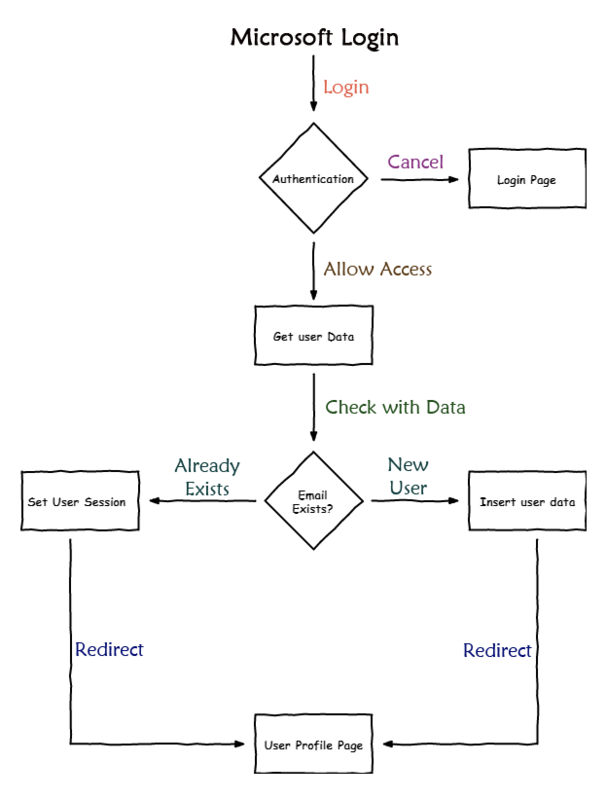 Hopr you like this post, and will be very useful to you make microsoft login step by step process. for complete sample demo. see the video demo in the given link.